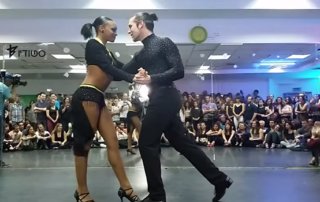 Kizomba dancing goes viral around the world. It was already popular in Africa and Europe but now its skyrocketing in popularity in the United States! Kizomba and Semba dance performances of two dance genres that are from Angola in West Africa. 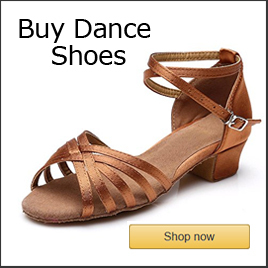 They are the latest dance craze in Latin & Caribbean dance clubs. What is the kizomba dance? A Kizomba dance article that answers the question; what is the kizomba dance. It covers Kizomba dance history, characteristics, influences, musicians and dance videos. Zouk, Kizomba, West Coast Swing,Balboa and Brazilian Samba dance performances from around the world!